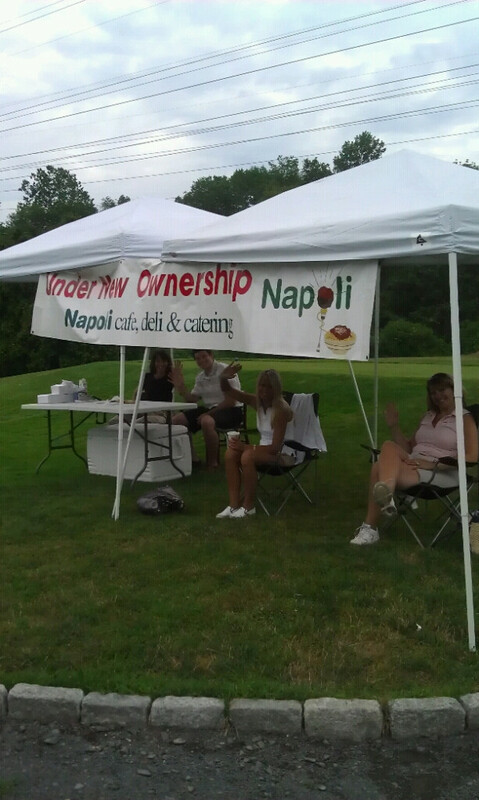 Southington Rotary Golf Tournament a Success. This past week, Image Marketing Consultants was proud to chair the 9th Annual William S. Thomson Memorial Golf Tournament to benefit the Southington Rotary Club for the first year, held July 13th at Southington Country Club. We had a record-breaking attendance with almost 150 golfers and 80 hole sponsors, an almost 30% lift from last year’s event. Our entire staff was out there, along with a few select family members as well, which only made the day that much more fun and go by that much faster. As professional event planners in this area of Connecticut, we’re used to seeing lots of golf events throughout the warm weather season, but we were especially proud to be a part of this specific one, where we know that each and every dollar gets donated back to the local Southington community where we work. 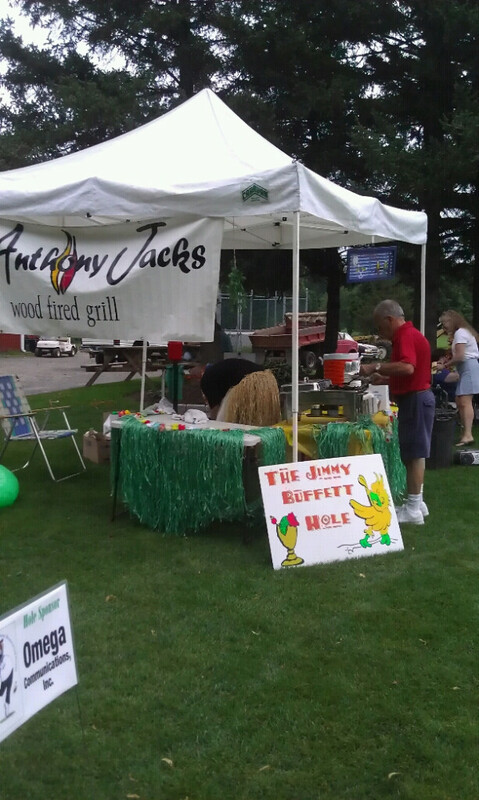 We wouldn’t be doing our due diligence as event planners if we didn’t include a few highlighted holes, but our personal favorite was a tie between the Jimmy Buffett margarita hole, sponsored by Anthony Jacks, and the Italian cannoli hole, sponsored by Napoli Deli. Both, in our opinion, were superb additions to the festivities throughout the day. Plus, it doesn’t hurt that Kate Sirignano’s husband, Erick, won the $1,000 shootout on the 9th hole, sponsored by Southington Care Center! All in all, it was a great day for all those involved and we’re already looking forward to making our 10th Annual in 2012 even more of a success! Only 363 days to go….